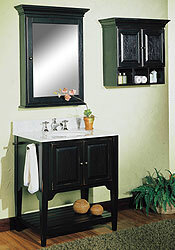 Dissatisfied with not having adequate storage in your small bathroom? Not happy with the dark lighting? Or just tired of feeling claustrophobic? 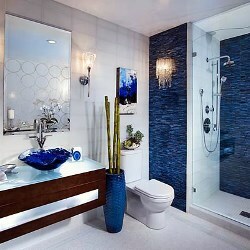 Then it is time to create a functional and delightful bath even if it is small. 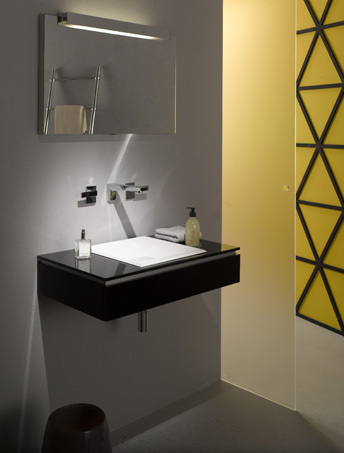 Creating an illusion that your bathroom is bigger starts with factors such as bathroom fixtures, colors, lighting, storage and accessories. You can make a splash with a few minor alterations.